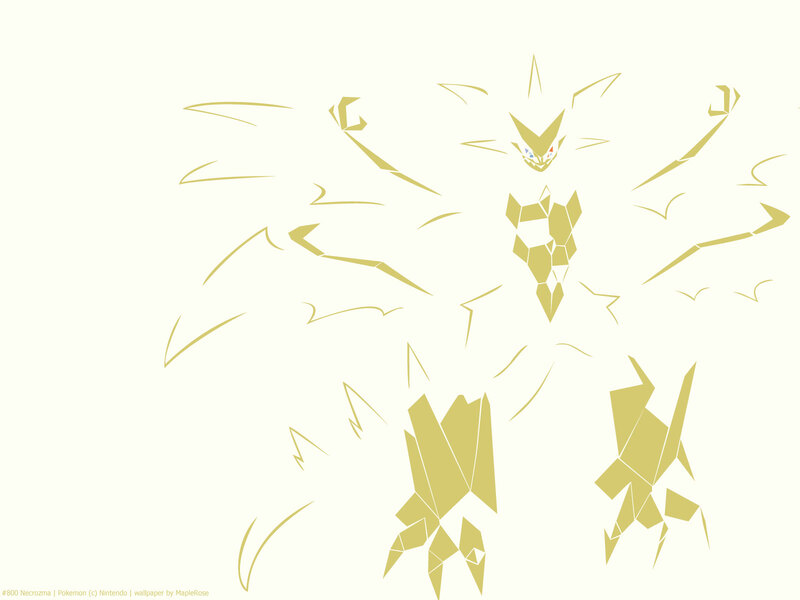 Ultra Necrozma is the 3rd alternate form of Necrozma. It casts away its dark shell and becomes this blindingly bright… thing. 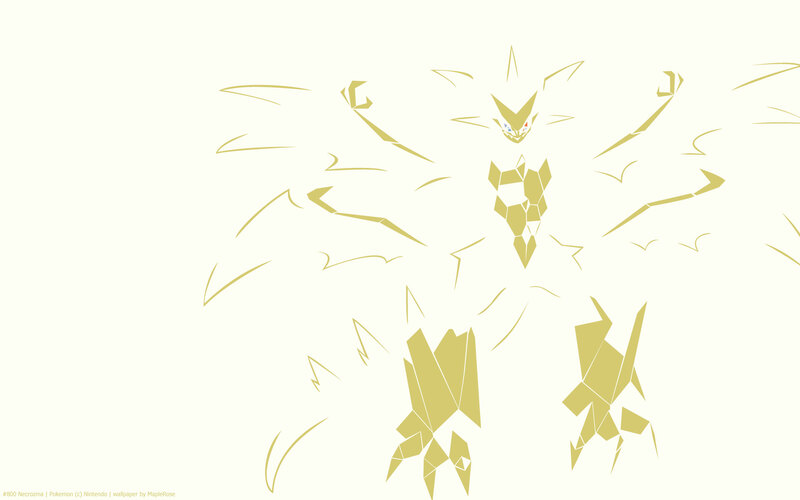 It gains this form when either Dusk Mane or Dawn Wings Necrozma holds the Ultranecrozium Z and uses Ultra Burst. It works the same way as mega or primal forms, in that it can only be used once per battle, and reverts after the battle. Its typing changes to Psychic/Dragon, which is a surprisingly rare type combination (shared only be Latias/Latios), given how many legendaries are either Psychic or Dragon. In Ultra Sun/Moon, you encounter it atop Megalo Tower in Ultra Megalopolis. It hits pretty hard. I had a Zoroark on my team disguised as Arbok, which helped a lot, since it’s immune to its Psychic moves. 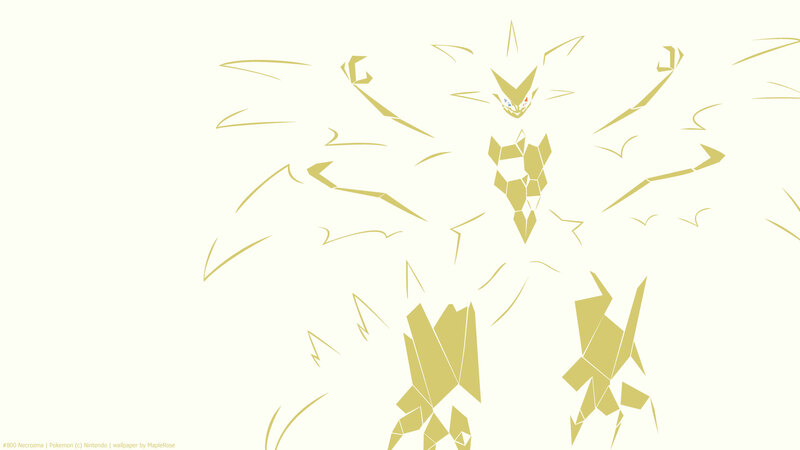 Ultra Necrozma has a signature Z-move called Light That Burns the Sky, which is transformed from Photon Geyser. It’s a 200 base power Psychic move that uses the higher of the user’s Attack or Sp Attack; if it uses Attack, then it’s a physical move, otherwise it’s a special move. Stat-wise, it has very high Sp Attack, Attack, and Speed, but has less defenses than Dusk Mane or Dawn Wings forms.